So, I’ve made this twice in one week because my husband loved it so much!! This is really, right now, our favorite recipe ever! Let me tell you how I created this… haha! I had been out all day, had no idea what to fix for dinner with the chicken I had thawed. I thought Chicken Spaghetti but I didn’t really feel like red sauce… I wanted comfort food. 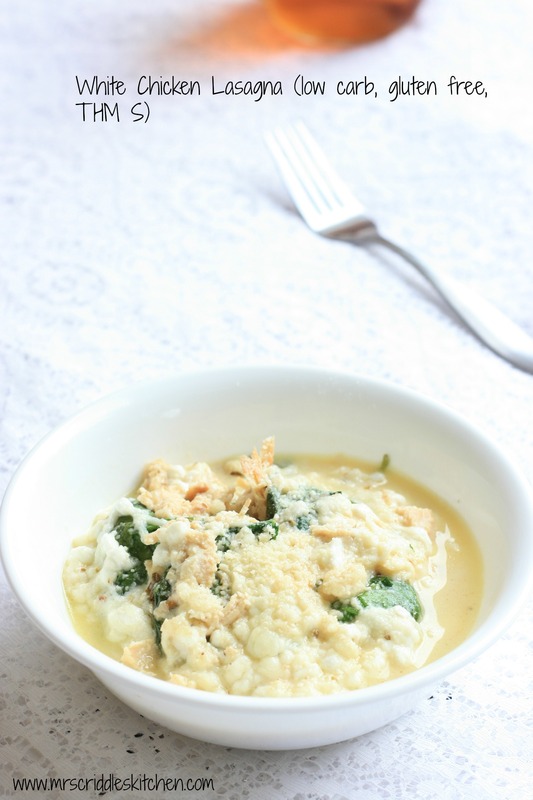 Sooooo, I thought how about a creamy white sauce and use up my almost wilted spinach as well. DING DING!!! Yep!! Also, my dish washer is broken right now so I NEEDED this recipe to NOT make a huge mess! One bowl, one pot is all it takes!! Well, that is if you have a 6 quart Dutch Oven! Man, if you don’t have one… get one!! My husband has bought me three… on three different Christmas’s. I LOVE MY DUTCH OVENS!!! You can cook on the stove with them and then transfer everything into the oven! It cooks so evenly. My roasts also turn out so lovely in the Dutch Oven! I’ll post a link to one at the bottom of this recipe! 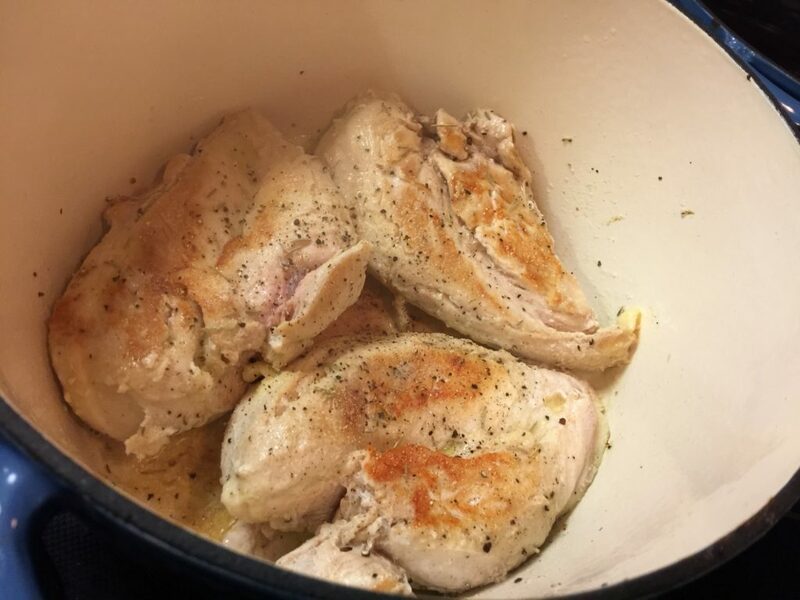 But if you don’t have a dutch oven, you will need to put the cooked chicken and sauce into the bottom of an oven safe baking dish… 9X13 is fine!! Ok, put some oil in the bottom of your big pot and cook up your chicken on medium heat. Add in garlic and onion chopped, along with the herbs & seasonings! Once both the chicken, garlic and onion are cooked, turn the heat down to medium low and add the butter, cream and parmesan cheese (the kind from the green container). Let that cook for a few minutes until it thickens a little. Then turn the heat off. Preheat your over to 350 degrees. Remove the pot from the heat and cover the chicken with baby spinach. I used almost a whole large container. Next, mix up the cheese filling and put on top of the spinach. Sprinkle with more cheese. Cover and bake for 30 minutes. Now like I said I’ve made this two times. Once with spinach and the next I used frozen Kale. The spinach made the dish more liquidy so I use the word Lasagna very liberally and mainly because it is layered like a lasagna using some what of the same ingredient types. But this recipe is NOT like lasagna in the sense that you can cut it in big squares. It is more scooped out with a big ladle. The second time I made it I used frozen Kale. The Kale was less watery and I LOVED it because I love Kale but my husband prefers Spinach so I will make it with spinach from now on! 🙂 But if you like Kale… USE KALE!!!! But just remember it will not come out like lasagna… use a big spoon and scoop it out. You will want to SLURP the juice… on my goodness its so good. 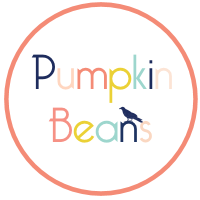 Now if you are a Trim Healthy Mama this is an S (click Trim Health Mama to go the store -affiliate link). If you are ok with using Dreamfield Pasta (I do on occasion) this would work AMAZING over it. ALSO, you can make this in a crockpot but I would recommend cooking the chicken, onions and garlic first, then put it in the crockpot. Make the sauce then layer as directions say. It should work wonderful!! 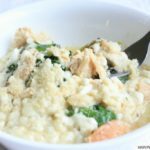 A easy THM S meal that is SURE to please!! My husband’s favorite!! Creamy, comfort food goodness. Heat a big pot with oil on medium. Added onion, garlic & seasonings and cook till done. Take out chicken & cut it up (you could also do this before hand). Put chicken back into pot & add the butter, parmesan & heavy whip. Turn down the heat to medium low. Cook this for 5 minutes. Add the spinach on top of the chicken. 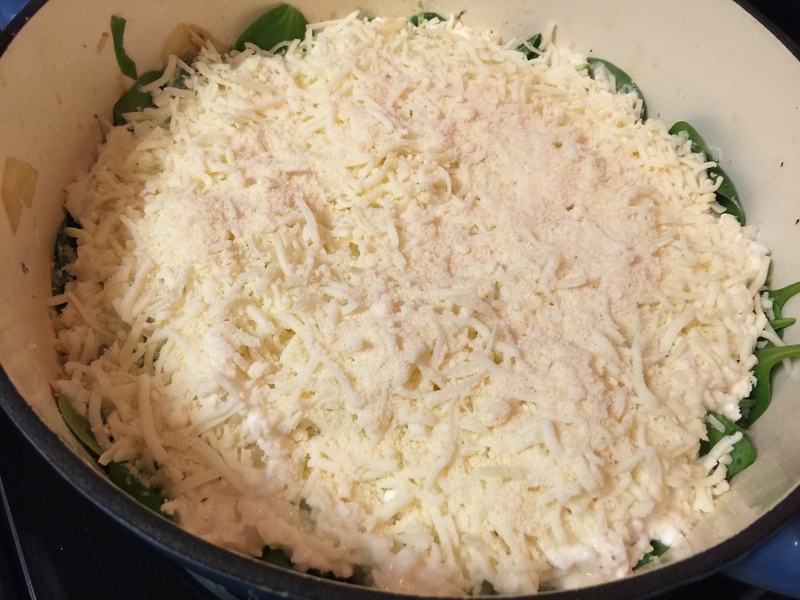 Mix up the cheese mixture and drop on top of spinach until you can spread it around. Sprinkle a cup of mozzarella & parmesan on top. Cover with the lid or foil & bake for 30 minutes! 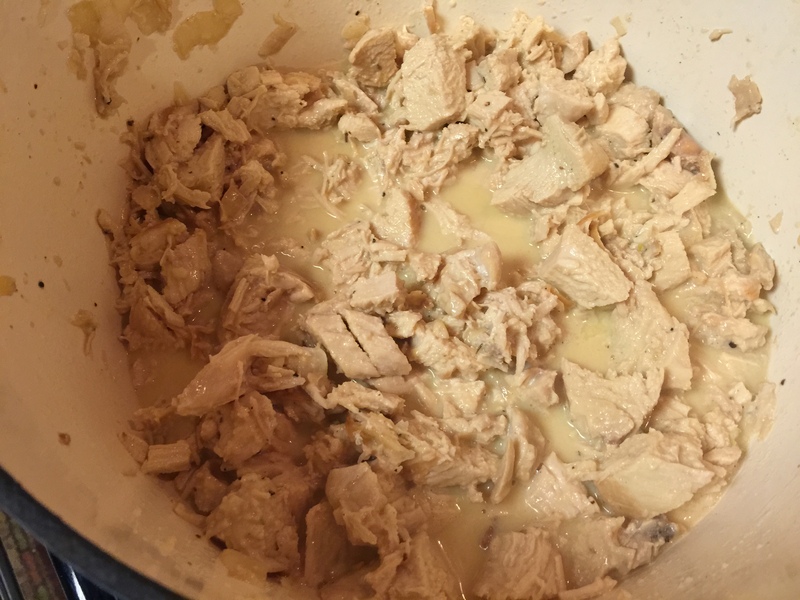 **If you do not have a dutch oven pot just use a regular pot to cook the chicken and cream sauce in and then transfer to a 9X13 baking dish and layer as the directions say. You can also use a crockpot but cook the chicken & onion/garlic first, then add to the crockpot & make the cream sauce. Layer as directions say and cook for at least 3 hours on low. What is “Creamy Sauce” and “Cheese Topping” in the ingredients? I made this tonight for dinner and it was lovely! I slightly steamed the spinach in the microwave first just to release a little water. Otherwise I followed everything exactly. My kids and I enjoyed it over zucchini noodles. I also made your pumpkin cream cake today. That is also tasty. I’m very new at THM and your recipes have been helpful. I’m thinking I need more FP and E meals because I really have only lost a few pounds since starting the plan. I need to see some results or I may get discouraged. I really can’t thank you enough for this amazing dish. I made it yesterday and had it cooking in the crockpot when my kids got home from school and it was torture for them to wait until dinner to eat. It was absolutely divine! Thank you! It sounds wonderful! How can I print just the recipe? I don’t see a print button. Thank you. This looks so, so, so yummy! I’m switching up my menu and making this tonight! I wanted to pin it, but when I click on my “pin it” button it says, “Sorry we couldn’t find anything to pin on this page.” Do you know why that is…..have you disabled pinterest? I’m just wondering because there are so many great recipes that I would like to pin for easy reference later! Oh my goodness. Just finished eating this with roasted asparagus. I baked it in a 9×13 since I don’t have one of those awesome dutch ovens. My husband loved it too and said to be sure to put it in the “make it again” pile. Thank you! I don’t see that printer friendly button either. I will double check it!! Thank you! Loved this! Mine was super watery-is there anything I can do to prevent this? 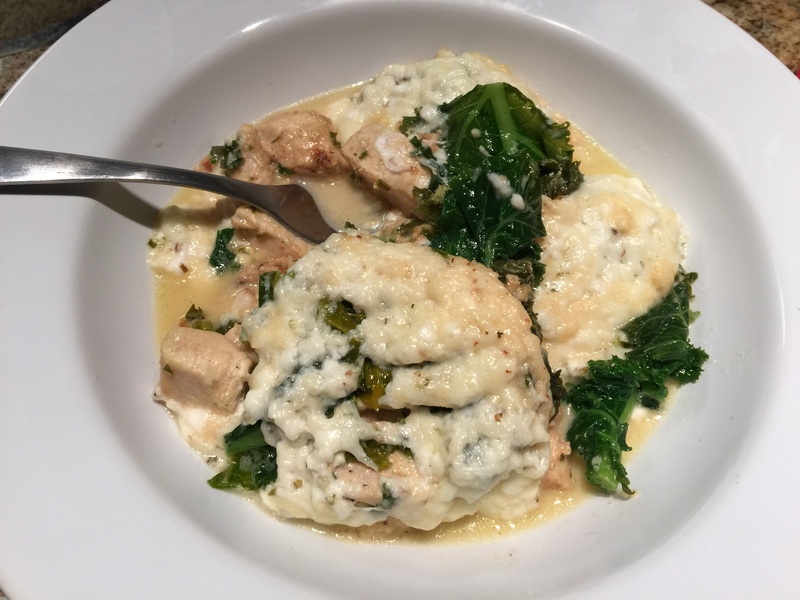 I made this last night and my husband loved it – so did I! And funny, mine was not watery at all. In fact, DH said he’d like it to be MORE saucy! 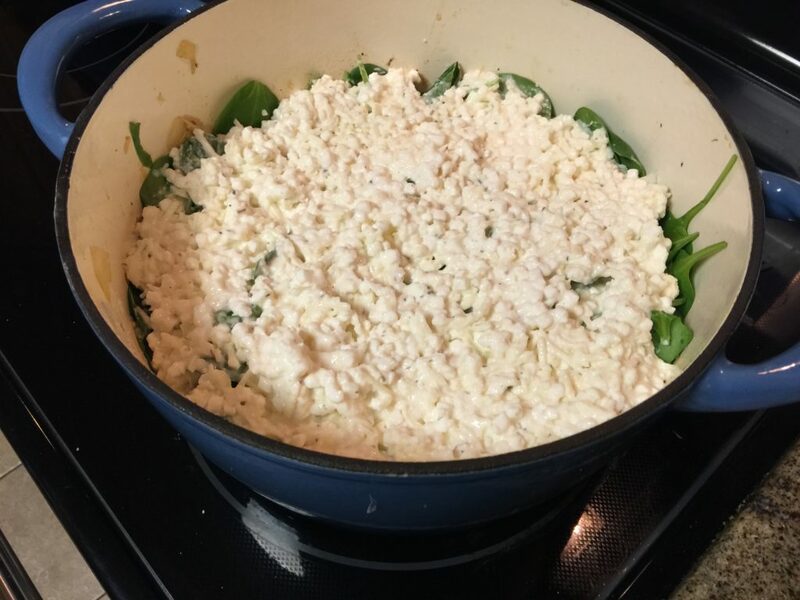 I was a bit short on spinach – only 6 cups, and used a lot of chicken – maybe more than recipe called for. So next time will add some 1/2 & 1/2 and maybe a tad more butter! Wonderful. Thanks for sharing! This is one of our favorite recipes! It’s so easy even my husband makes it for me! LOVE that this recipe only dirtiest one pot! This was a great dish!! We loved it. This is absolutely AMAZING!!! I increased the recipe just a bit to feed all my hungry boys and cooked it all in my cast iron skillet (love the one pot idea!). I used butter and coconut oil to cook the chicken with the onions and garlic and kept the lid on to keep it moist. Seriously yummy! Thanks for sharing! A) I’m pregnant and just learning about THM. 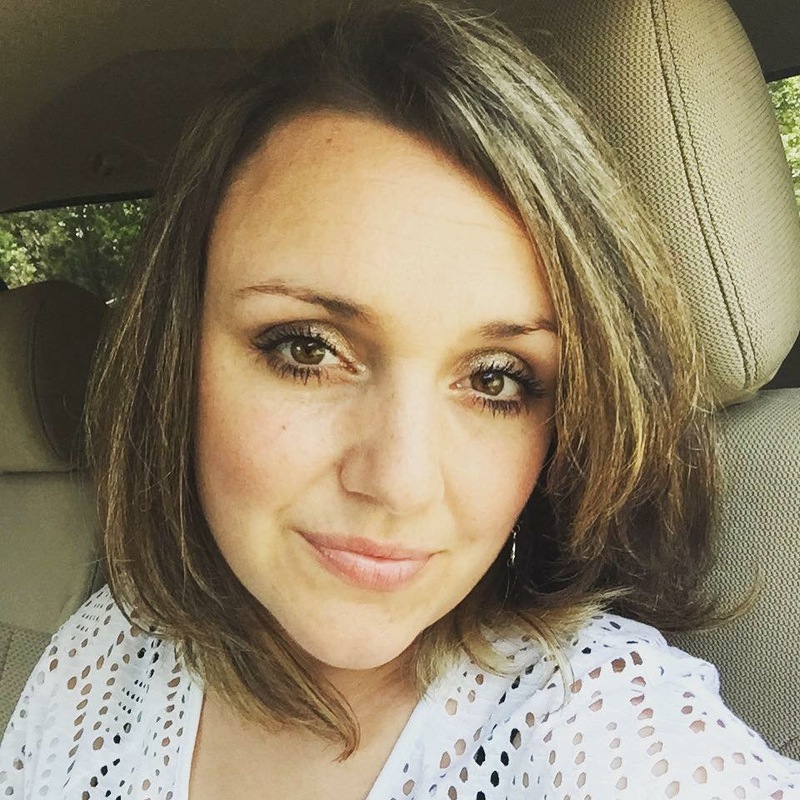 Your 6th pregnancy story and picture are very inspiring to me! B) This recipe sounds delicious. I actually pinned it earlier today, before I even knew about you and your giveaway! I am totally trying this!!! Love your blog!!! This looks amazing! I am going to make this. I cannot wait to feed this to our family! Thank you!!! I am so making this!! Looks delish!! Very inspiring testimony, and this recipe sounds yummy. I’ve never been big on cooked spinach, but I’m definitely going to try it. Thank you! This looks like it would be a winner with hubby – we love lasagna, but he is not a fan of red sauce. Perfect! I can’t wait to try this, it is on the menu this week! Thank you for sharing! This looks SO good!! I love all of your other recipes!! Can’t wait to wait this one! 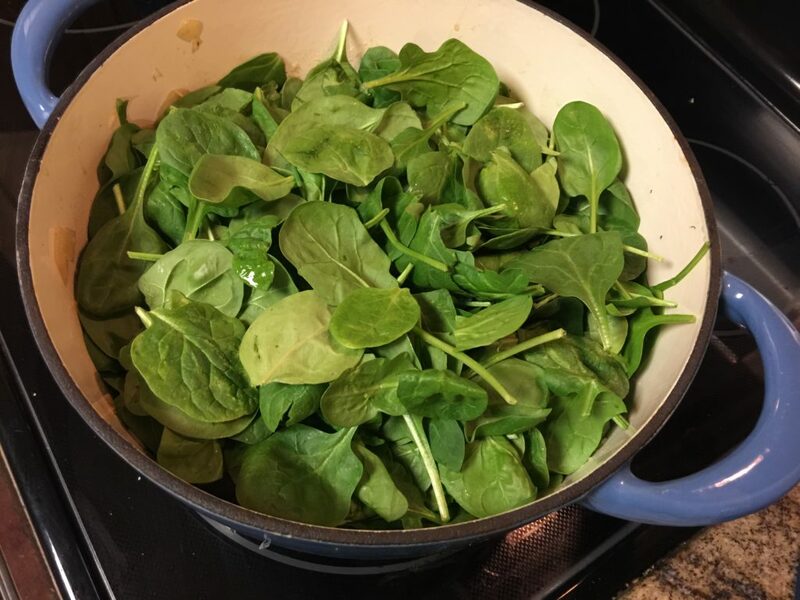 Steamed the baby spinach in the microwave until wilted, then spun it dry in my salad spinner…much less “soupy” that way! Simply luscious!!! One of our favorite italian restaurants has the following on their menu: “Tortellini Alla Panna Three cheese tortellini, covered with la piazzas cream sauce tossed with ham and peas.” I made your recipe as is tonight and it was very good! The exciting part is that the cream sauce reminded us of the sauce at this restaurant. If I were to make your cream sauce and just add ham and peas to it (and maybe serve over Dreamfields pasta), would this be in crossover territory or would it still be an S? Thanks again for this recipe, it was SO good! Oh that’s so cool! I think it would absolutely work!! And sounds amazing! This is awesome!!! I am looking forward to trying this out too now!!! 🙂 Thank you for updating!!! One way to solve the watery problem is to mix a couple of eggs to your cheese mixture. I’ve added eggs to my cottage cheese layer for year in regular lasagna. I rarely have a problem with too much liquid. This looks awesome! Thank you for all your wonderful recipes! The sauce on this was great and the overall dish was pretty good. Taste much better than it looks. But I don’t think I’ll be making it often because the prep time took forever. I don’t know if I’m slow or what, but it took me nearly an hour to get everything in the oven just to cook it for another 30 minutes. Not sure it’s worth all that. Would rather spend less time in the kitchen. Maybe folks who like to cook wouldn’t mind so much though. Just curious could you sub ricotta for the cottage cheese the hubs doesn’t like it. 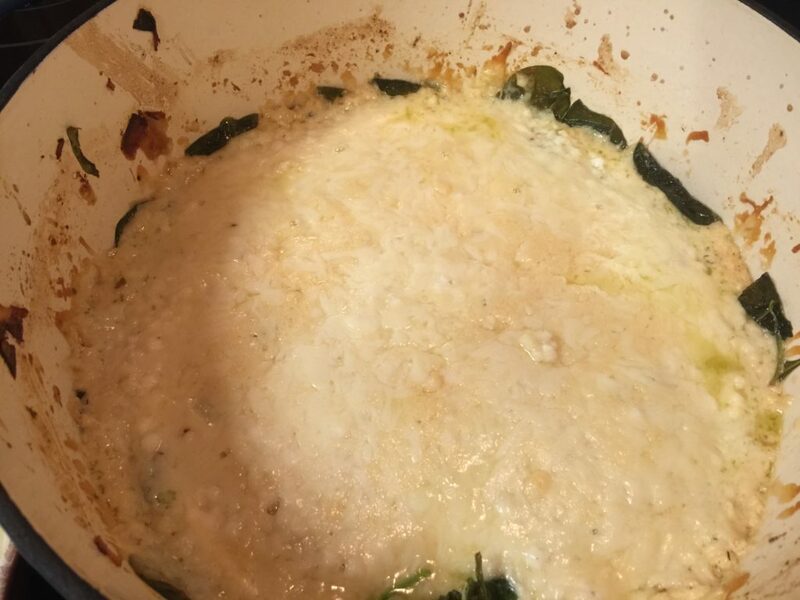 I used ricotta cheese and added 2 eggs to the cheese mix, but honestly I’ll try it without the eggs next time for more “sauce.” Hubby ASKED for leftovers for dinner tonight and is coming home before an evening meeting to make sure he gets his helping!